Kara Crosby, DO - Colorado Allergy & Asthma Centers, P.C. Dr. Kara Crosby joined Colorado Allergy and Asthma Centers in 2018. She is board certified by the American Board of Allergy and Immunology. 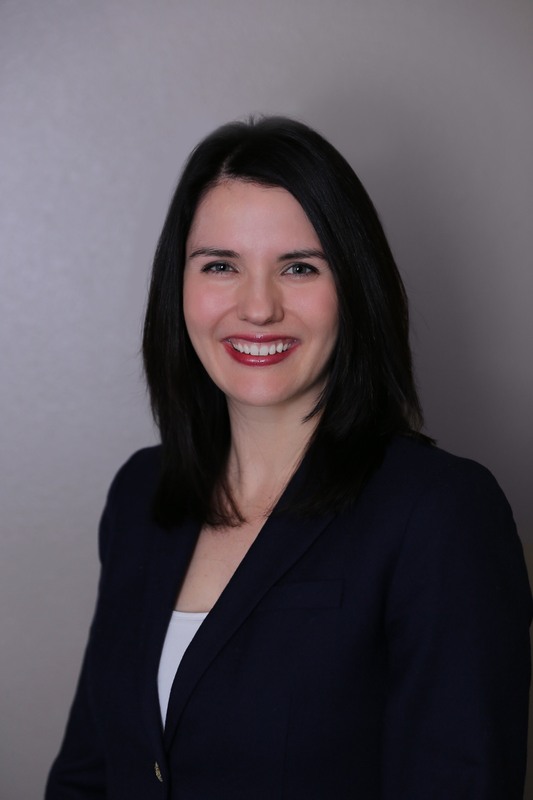 Dr. Crosby received her bachelor’s degree in biology from Ohio University and completed her medical school education at Lake Erie College of Osteopathic Medicine. She trained in pediatrics at Akron Children’s Hospital and in allergy and immunology at the University at Buffalo. Dr. Crosby is passionate about providing high quality care to her patients. She believes in evidence based medicine with a patient centered approach. She employs thoughtful listening and communication to thoroughly understand the needs of the individual patient. Dr. Crosby lives in Denver with her husband, son and new daughter. She enjoys hiking, biking, reading, and traveling.